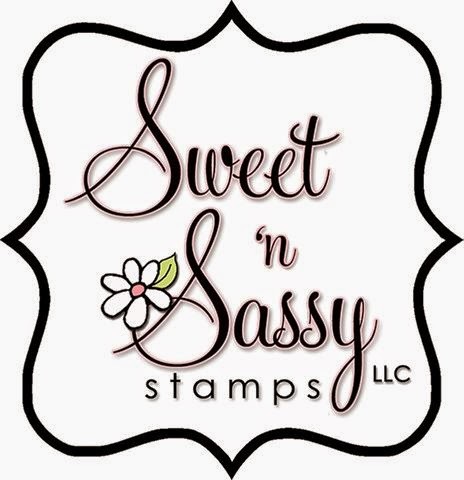 So Many Stamps So Little Time: Holiday Coffee Lovers Blog Hop! Hello friends! 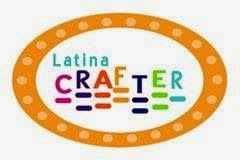 Today I am thrilled to be joining a fabulous group of paper crafters as we celebrate all things COFFEE! 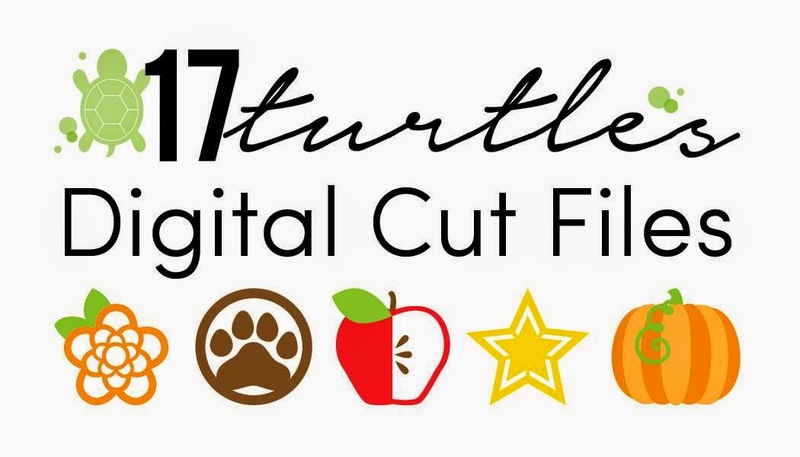 This wonderful Blog Hop was created by the fabulous Amy Tsuruta! As you can see below we have so many fabulous sponsors (including myself, haha) that have donated prizes to be randomly chosen from everyone that LINKS UP for the hop! To link up all you have to do is create a coffee, or other hot beverage creation and add it to the link up located on Amy Tsuruta's Blog. Now if you would rather not create a card, or just don't have the time (It IS a crazy time of year.) 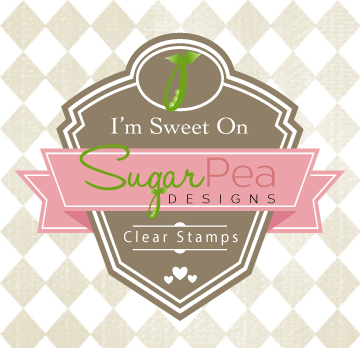 then leave a comment on MY blog to put your name in the hat for my blog candy, a Stampin' Up! 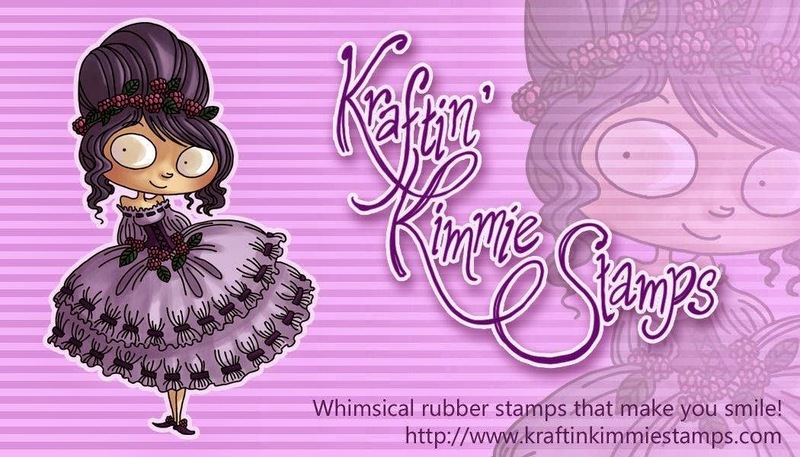 Early Espresso stamp pad, re-inker, and coordinating Early Espresso ribbon! beautiful, and the ribbon looks so elegant! What a sweet card. Love the coffee cup and the touch of colors you added. What a beautiful card! 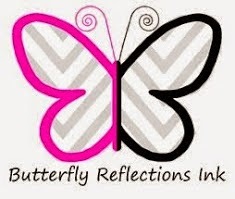 Thanks for being a prize sponsor for our hop and for fun blog candy!! Awesome card Veronica. Love it! aww what a pretty card and I love how you colored the cup..
Well,you had me at the doily. Love how you colored your cup! This is so nice and the doily just gives it the warm welcoming sit sown and have a cup and let's visit feel. Wow great card love that doily and the way you colored that cup. Thank you for being a sponsor. Love all that pattern play Veronica and the look of the chameleon pen coloring is so fun! Great card! Can't wait to check out those markers. 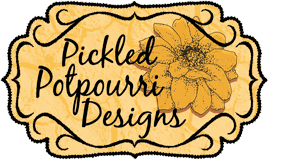 Thanks for being a sponsor for the blog hop! Veronica, I love it! All your wonderful touches make for a perfect coffee card! Such a pretty card! I love all the layers and the stitching. Love it! Your cards are perfectly perfect! And thanks for being a sponsor for the hop! Happy Holidays! Fantastic card...love all the stitching details! Oh, you've got all the elements I love on a card...stitching, doilies, ribbon....sweet! Thank you for being a sponsor for the hop! Wow!! What an adorable card. You have such a knack for mixing and patching prints and colors. THANK YOU for being such an awesome sponsor of this hop. Cute card. I like the ribbon and doily that you added. Thanks for being a sponsor. One of my favorite sets! Thanks for sponsoring, have a great day! Oh I love this! Great shading on the lid and coozy!! Hugs! Nice stamps...great cup, and the sentiment is awesome. 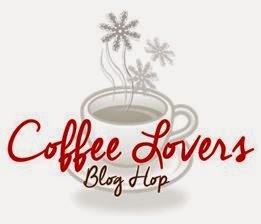 great job, love the sponsorship for the blog hop. 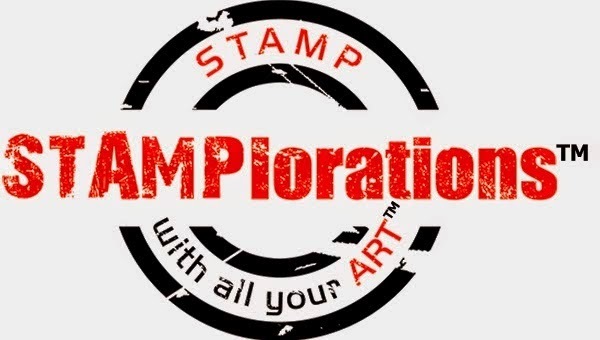 Love that stamp image so much! Love the scribbles on it. Fantastic. 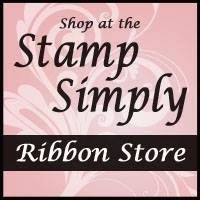 Would love a lot more Stampin' Up goodies in my stash... thank you!! 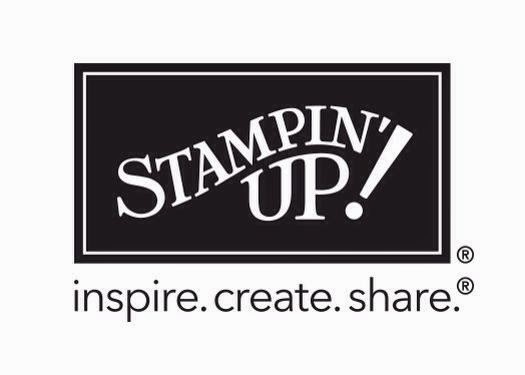 Love your card, love Stampin' Up products... win, win!! Sweet card! Thanks for the chance to win! What a perfect mix of patterns and the right amount of color! FABulous card, gf! Terrific card!!! I am hoping to participate in the hop, but I want to throw my hat in for your delicious blog candy, too!! Thanks so much for sponsoring!! So nice of you to sponsor, Veronica. I love the neutrals you used on your card. just love your yummy card, great colors!!!! Very cute card! I like all this stitching so much! Beautiful card - perfect addition of the doily! I adore your sweet card, AWESOME SU set, just perking perfection!! Beautiful card, great image! Love it. Such an adorable card! I love all the patterns you used. I have such a hard time mixing patterns, but you made it look so easy. What a great card! I love all of the great colors and wonderful patterned papers! This is fabulous! Love the sentiment! 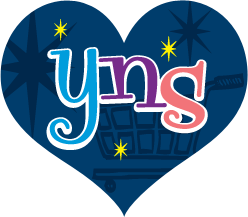 Thanks so much for being a sponsor AND for having blog candy! 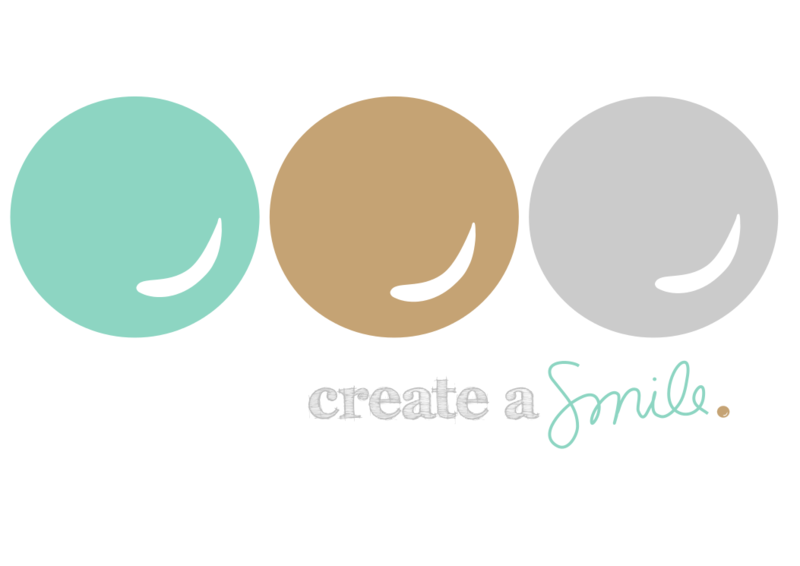 Love your color combo! 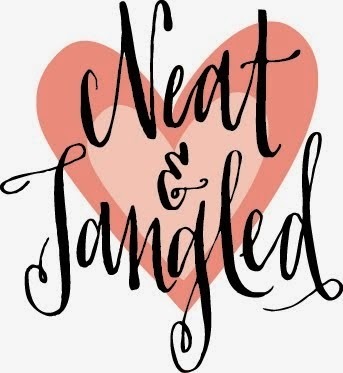 Thanks for being a sponsor for this fun blog hop! I love everything about this fabulous card from the stamped image (and sweet sentiment) to the paper and stitching! Love this Veronica, great image! Great card! I like how you kind of play the backgrounds halves against one another with the doily half! Very pretty card, I hadn't seen that image before, but I like it! I'm also interested in trying the chameleon pens, I love the subtle color you've created here. Thanks for sponsoring! Veronica, beautiful card! 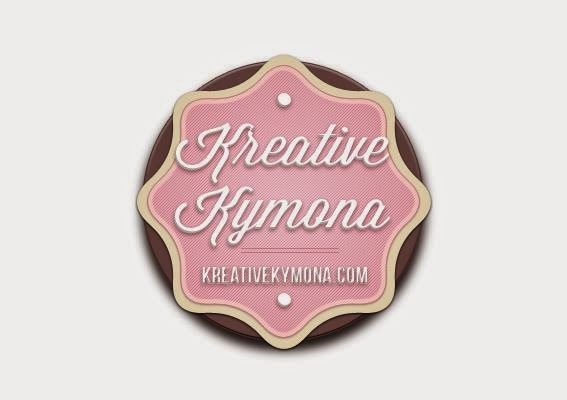 I so love your style and blog! I'm glad you're a sponsor of the hop! It's so much fun! I'm just now hopping some though and glad I have til sun to do so inbetween crafting and eating (and maybe sleeping)! what a beautiful card! love the stamp and the design! What a festive card, Veronica, love your design using papers and stitching with that coffee cup! Thanks for being a sponsor and Happy Holidays! Fun mix of patterns! That big bow is fantastic! LOVE LOVE LOVE your card...the patterns and that bow are just amazing! So yummy I do love my coffee! :) This is a gorgeous creation!! Great card but I really like the use of different papers giving it a patchwork look. Just loving that bow on your card! TFS and for the hop and for being a sponsor - have a blessed week! Oh how pretty! The sewing is a beautiful touch. Love the sentiment on the cup! !And the paper, and the doily, I guess I just love everything about this card!! 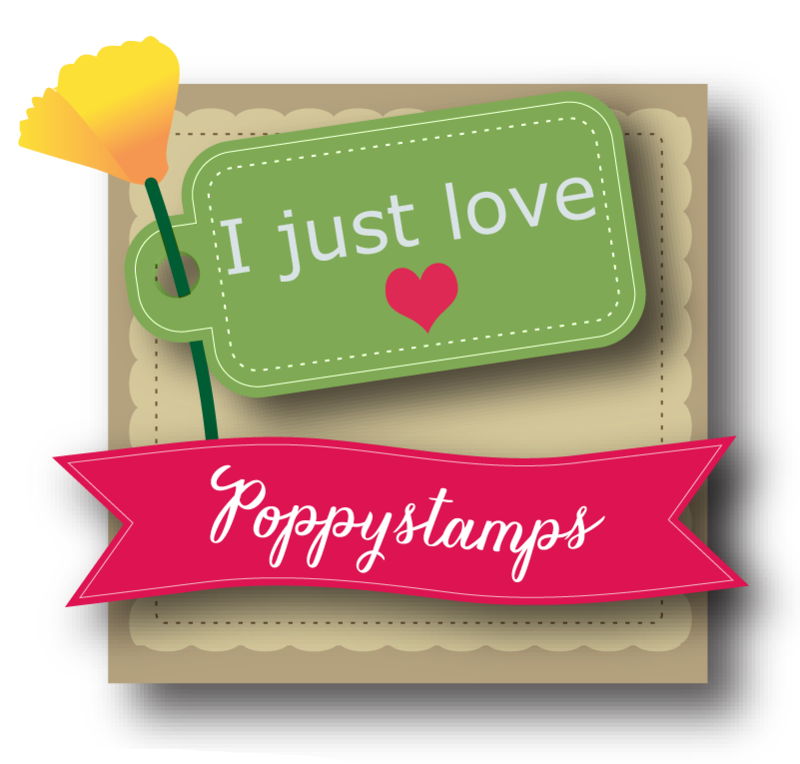 I just love this stamp! Such a great card, I love your design! 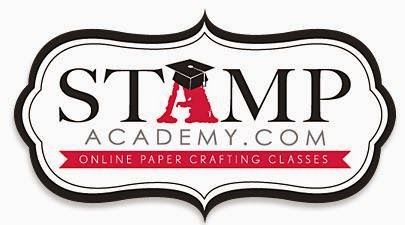 big Stampin' Up user and have the early expresso products but wanted to tell you how much I like your card design. so pretty, love the stitching and colour combo! Awesome card, Miss Lady and thanks for the chance to win!! Lovely card!! Thanks for the opportunity to win a candy!!! I am new follower here!! Love your card and you motivated me to check out Chameleon pens -- kinda' cool. Thanks for being a sponsor...it's much appreciated! This is darling! Love the combo of elements you've used! Thanks for being a sponsor! This is adorable! I love the doily and big bow, so sweet and warm for a holiday card! Such a beautiful card! Love the little doily and stitching. oh, what a perfectly cute and festive card! i just LOVE the added details with the stitching!! i REALLY love that green houndstooth circle behind the cup too!! such a bright and cheery addition!! pretty card! love the mix of patterns and colors! Fab card, Veronica. Love your stitching!